Think you are really active? I thought I was. Then I got my FitBit. I was moving a lot less than I thought. This little band has been by my side for a year now - you may see it change colors, but it is there. Tracking my activity. I LOVE it! 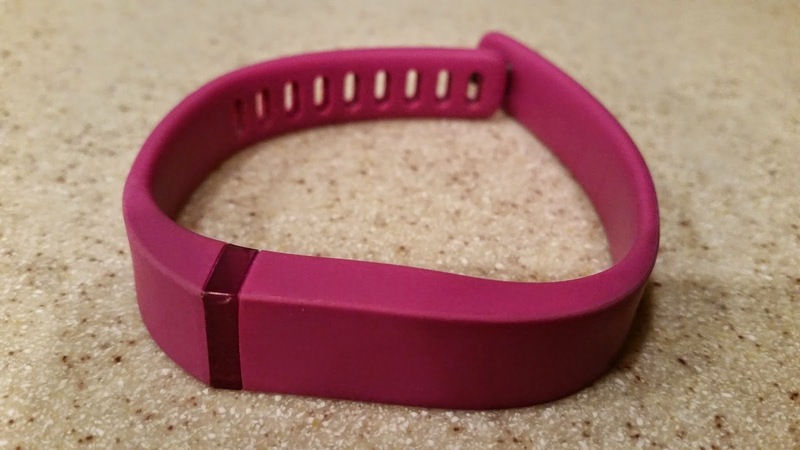 It tracks my steps, active minutes, calories burned, miles traveled, and my sleep. It syncs with MyFitnessPal to keep track of calories in versus calories out. I once left it in its charger and forgot it on my way to Zumba! I had to remind myself that my body wouldn't know the difference, even though I wouldn't get credit for all those steps!! It is so helpful to be able to look at your activity and see the patterns. I know that I definitely need to get up and move more during the work day. I work so hard to make all 5 of those little dots light up (each dot = 2,000 steps - my daily goal is 10,000 steps). In the winter, my husband and I strapped on our tennis shoes and became mall walkers - just to get in my steps. It motivated my husband and he got a Garmin for his birthday! 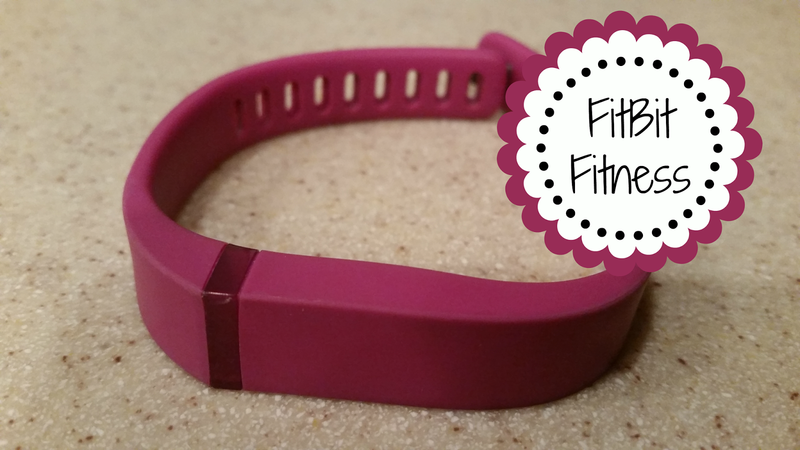 The FitBit is great because you can view other friends who have a FitBit and encourage them! You can also 'challenge' them to a 'Daily Showdown' or 'Workweek Hustle.' I will say - I am more motivated to get moving when I know my friends and family are watching. I love my little band - it keeps me moving! What motivates you to get up and move?